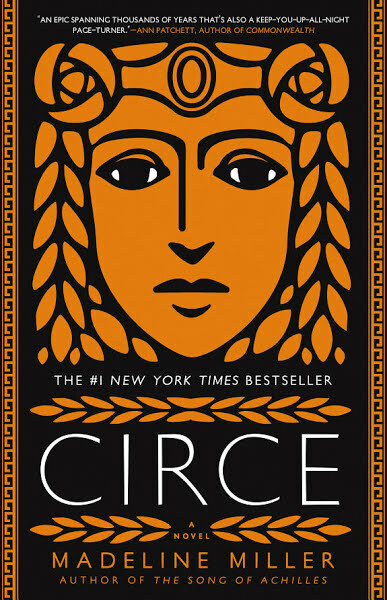 I finished reading Circe by Madeline Miller last night as tears slid down my face. The good cathartic kind. Those that come from your heart cracking open, as your mind enters a deep knowing. It has been a while since a book has excited this way. I felt that magic you encounter as a child, when you first discover how reading can transport you to other worlds. I read it in 2 days. 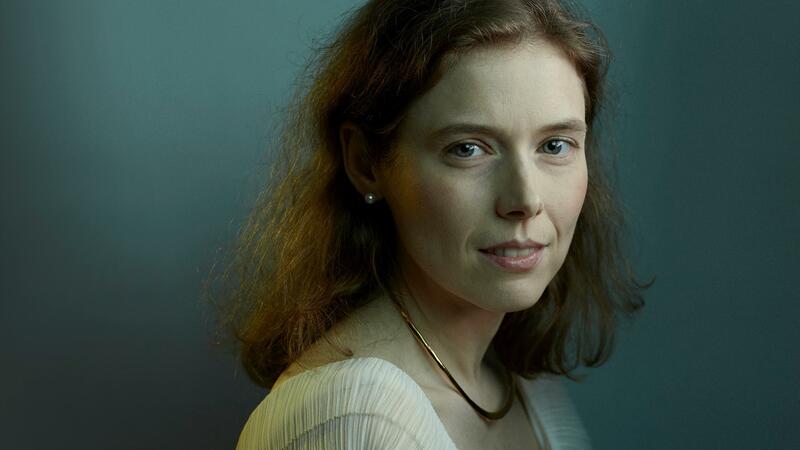 If Madeline Miller’s encyclopedic knowledge of the Greeks is not impressive enough, her page-turning storytelling will pull you in and devour your attention. Circe will take you on a wild ride through thousands of years in the life of this banished goddess who is independent, skilled at witchcraft, and dangerously curious about mortals. Circe triumphantly illuminates the strength of women. I don’t want to spoil too much, so just treat yourself to this book. It will make the cold candlelit nights of winter …pure joy. Thank you again, Cozy Sweater Cafe, for broadening our minds, reminding us to stop and enjoy the incredible gifts of this world. I love your posts!